For the first time in the history of the World Orienteering Championships (WOC) and the World Trail Orienteering Championships (WTOC) landed in Italy. The World Championship event will take place 5 to 13 July 2014, with an all-new racing formula. The IOF(International Orienteering Federation) has yet to finalize the details of a program, in which there will be entertainment and medals in competitions Long, middle, sprint and Trail-O. 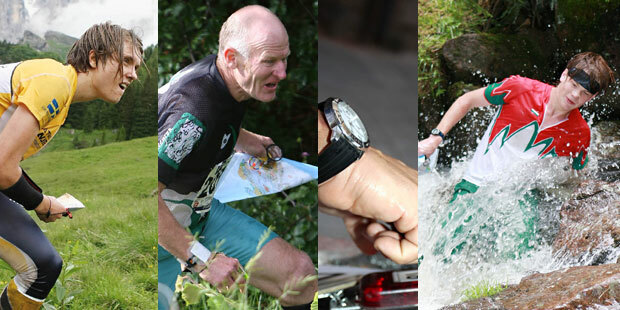 At the World Championship and the World Championship Orienteering Trail-O 2014 adds the international event "Five Days in Italy", for a week full of action sports and quality in the lovely area of Trentino and Veneto. 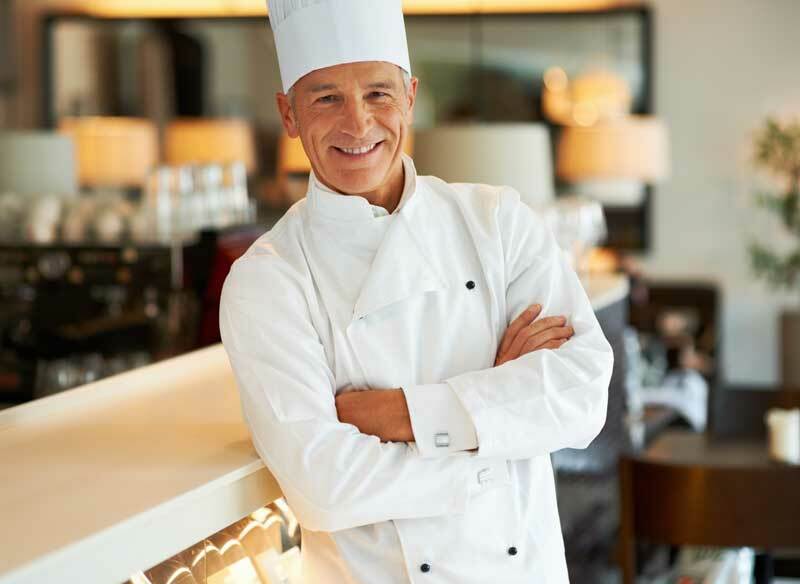 In particular, the World Cup will affect the city of Venice and 'Asiago Plateau in the Veneto region and the Plateau of Lavarone and Levico Terme Trentino. The Orienteering (Foot Orienteering) was the first ever between the sports orientation and throws its origins more than a century ago. Practiced mainly in the natural environment, it is also called the "sport of the woods" and was born in the Scandinavian countries. Given the roughness of the tracks, almost never beaten, the CO concentration is of great sport and physical endurance, in which orienteers compete through unmarked trails, armed only topographic map andcompass, in order to reach the final goal in the shortest as possible after transition in a predetermined order along all the control points, known as "lanterns". The regulation of TRAIL-O is aimed at competing with limited mobility and people with disabilities.Participants must follow the path on the cards going to choose the best route, always going through all the control points marked. Main talent is here the knowledge of cartography. Are permitted various types of assistance to the orienteers: by wheelchairs, both manual and automated media for walking. Obviously the speed and time in walking the path are not taken into account in the TRAIL-O. The final ranking is drawn up based on the score obtained in the proper recognition and reporting of various lanterns. In addition to its ability to "natural" orienting outdoors and often inaccessible, practitioners of foot orienteering make use of special equipment that allows them to perform the track in the best possible way.You must first consider that the race course is not never felt before by athletes, who race day at the start with an idea you have only theoretical, or nearly so, of the route. The essential tools of the stroke orientation are the compass and topographic map. The orienteering compass features a needle that indicates magnetic north and a transparent base that allows easy reading of the map. The compass is tied to the wrist with a lanyard and, for some types of compass, also to the thumb of the hand. This allows the athlete to hold comfortably in your hand is the compass that paper. 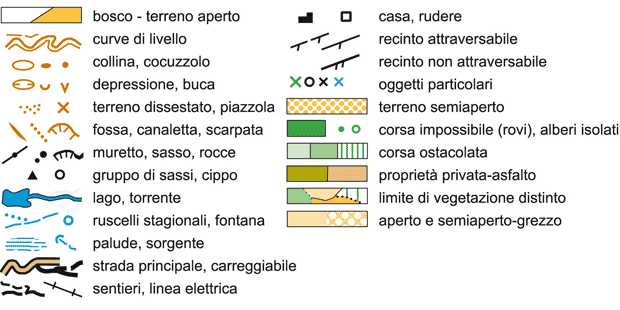 Topographic maps are special maps in the scale variable, depending on the categories (from 1:4000 to 1:15000) with detailed information about the land on which the competition takes place, the type of vegetationand crops under the conditions of roads , paths and crossings and the presence of ditches, ramparts, ruins, or otherwise. Any information required orienteer is illustrated with special colors and conventional symbols,unified worldwide. The cards also shows the control points, or lantern, which transit. These are clearly recognizable by theirwhite and orange and each lantern "forgotten" carries a penalty. There are two types of lantern: manual (with punch) or electronic (equipped with a special chip). Orienteers bring with them a witness of the race, or a personal card, which is delivered together with the paper at the beginning of the race, and returned at the end. In addition to the data of the athlete, including the times of departure and arrival, the witness records (manually or electronically) of the runner steps on individual lanterns with various punching in the appropriate box. As for the 'clothing used in the race orientation, athletes are wearing a suit made ​​of lightweight material and waterproof which protects from scratches and abrasions possible in the bush. The shoes feature durablenon-slip soles that allow for maximum grip on any surface. Permitted the use of protective goggles, while it is prohibited to use any GPS device. The origins of the 'Orienteering can be found in the military world, where the ability to move in harsh outdoor environments, without the aid of electronic or mechanical equipment of any kind, has always been a central element in any training and military school. Race The first "civilian" Orientation was held in Norway in 1897and this is conventionally the date of birth of the discipline. The term "orienteering" was used for the first time in 1886 by the Swedish with the meaning of "crossing of an unknown moor only with the help of a map and a compass." The first international competition, which took part in the national teams of Sweden and Norway, took place in 1932 in Norway. Since then, the discipline of the Sport Orientation began to be exported in the rest of Europe and, after the Second World War, in the rest of the world. The sixties were fundamental to the discipline of 'orientation, since May 21, 1961 in Copenhagen was founded the International Orienteering Federation (IOF) of which initially were part of the 10 states: Bulgaria, Czechoslovakia, Denmark, Finland, Norway, the German Democratic Republic, Federal Republic of Germany, Sweden, Switzerland, Hungary. Today, the IOF has its headquarters in Finland and is recognized by the International Olympic Committee as an organ of world authority most of the disciplines of the sport orientation. We belong to 73 countries on 5 continents. In Italy the first races were held in 1974 Orientation in Valle di Non (Trentino) and since then the sport has spread to every region of our country, where today there are more than 450 sports facilities approved. 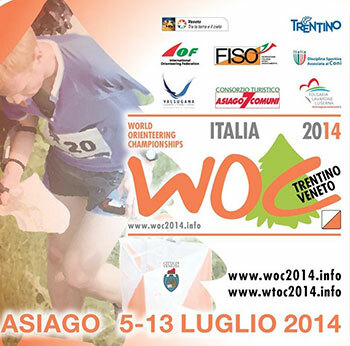 The body of the promotion and dissemination of the discipline is the Italian Orienteering Federation (FISO). The most popular is the Italian race 'annual meeting in Venice with about 5,000 participants each year.